Welcome to Sandbach Construction Ltd, we are a small building and roofing company based in Sandbach in Cheshire. Formally of Merlyn Construction we offer a wide range of building services for both inside and outside your home. With over 20 years experience we cover all aspects of property renovation and property maintenance. This includes roofing, chimneys, brickwork, alterations, landscaping, natural stone paving, driveways and are approved installers of Jacksons Fine Fencing. Insurance work welcome. 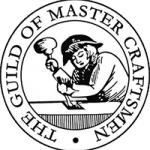 All our work is guaranteed and we are members of The Guild of Master Craftsmen. We work mainly in the Sandbach area and also surrounding local towns including Middlewich, Crewe, Alsager, Congleton & Nantwich. Please contact us for advice or a quote. We offer a complete Roofing service including repairs. 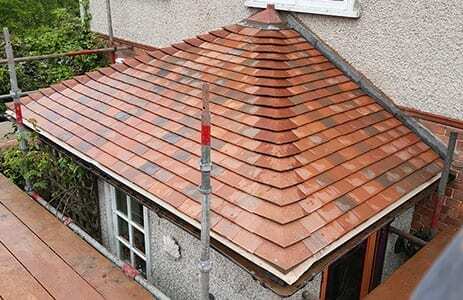 Slating and Tiling, Chimney work, Flat Roofs and Storm Damage Repairs. We are also installers of Firestone Flat Roof Systems. 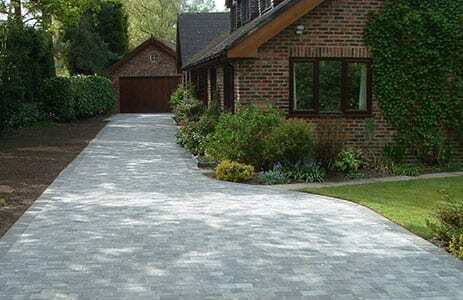 As Driveway and Patio specialists we offer Block Paving, Natural Stone and Tarmac. All Driveways are cleaned and sealed. Digger and Driver also available for hire. 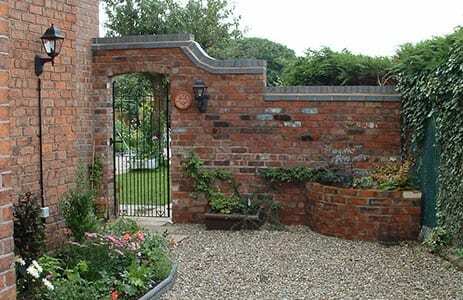 General building including roofing, chimneys, brickwork, alterations, landscaping, natural stone paving, driveways and are approved installers of Jacksons Fine Fencing. © Copyright 2018. Sandbach Construction Ltd. Website by Bloom Creative Design.